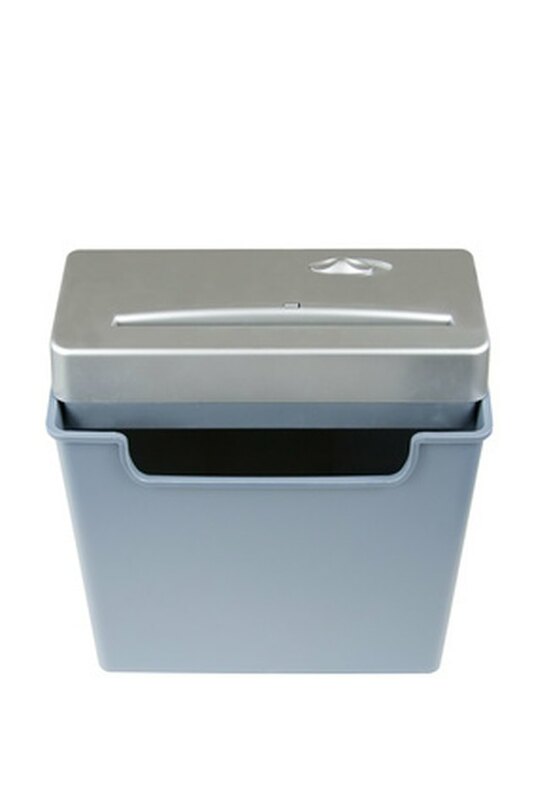 Paper shredders, especially cross-cut shredders, should be lubricated regularly. The rule of thumb is to lubricate a cross-cut shredder for every half hour of shredding time, and a strip shredder for every two hours of shredding time. Using shredder oil is safest, although there are other options. Paper shredders should be lubricated regularly. The shredding mechanism in a shredder collects dust and sediment from paper. Over time, that dust becomes packed down. If the machine is oiled regularly, it breaks up the dust and allows the cutting heads to move freely, and it keeps the blades sharp. It is possible to burn up a shredder motor by failing to lubricate it. The first option for lubricating a paper shredder is specialty shredder oil. It costs $3 to $5 for a 12-ounce bottle. Some manufacturers allow the use of vegetable oil, but make sure you first read the owner's manual, because using the wrong oil will void warranties. Sewing machine oil is a dust-repelling, lightweight oil that some users recommend. Running a sheet of wax paper through the shredder also works. WD-40 lubricant is not recommended. One way to properly lubricate a shredder is to put the oil directly on the blades. However, the easiest way is to drop several zigzag lines of lubricant on a piece of paper, then run that page through the shredder.